Fluency lessons are often neglected in a reading program. Phonics, phonemic awareness, and comprehension are typically the lessons that get the most instruction time. We often rely on parents to read with their children 20 minutes a night to strengthen students’ fluency skills. Poor fluency skills often do not affect students until they go to middle school. These students are expected to large amounts of material in a short period of time. Even though they can read and comprehend the words, they fall behind in their studies due to their limited fluency rate. The bottom line is a quality program needs balance. Where do you find more time in an already hectic day? My answer was to work smarter. We incorporated some fluency activities during our reading group lessons and I added a fluency center that students could work independently each week. My students’ fluency rate improved when I became more balanced in my approach to reading. 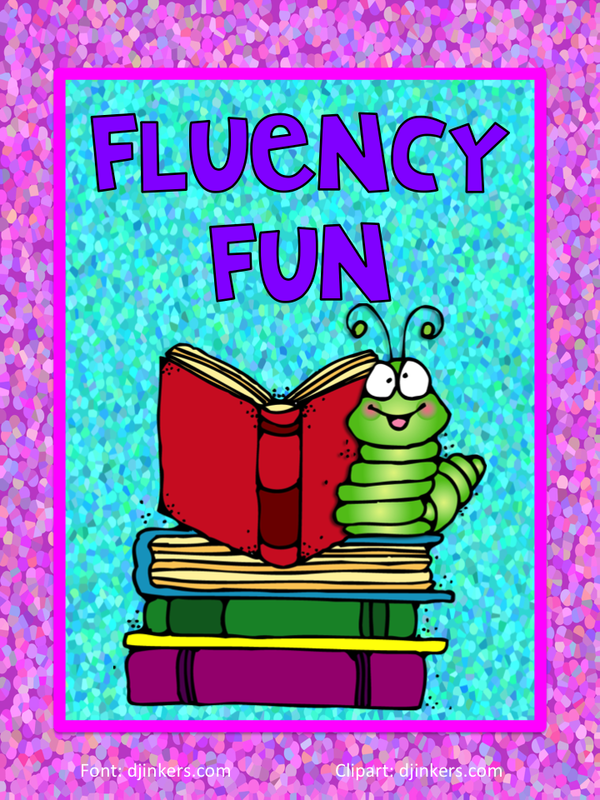 Some of you may have already discovered my Fluency Center page on my blog. It has fluency centers that are aligned with Common Core. There are centers on reading levels: K-5. 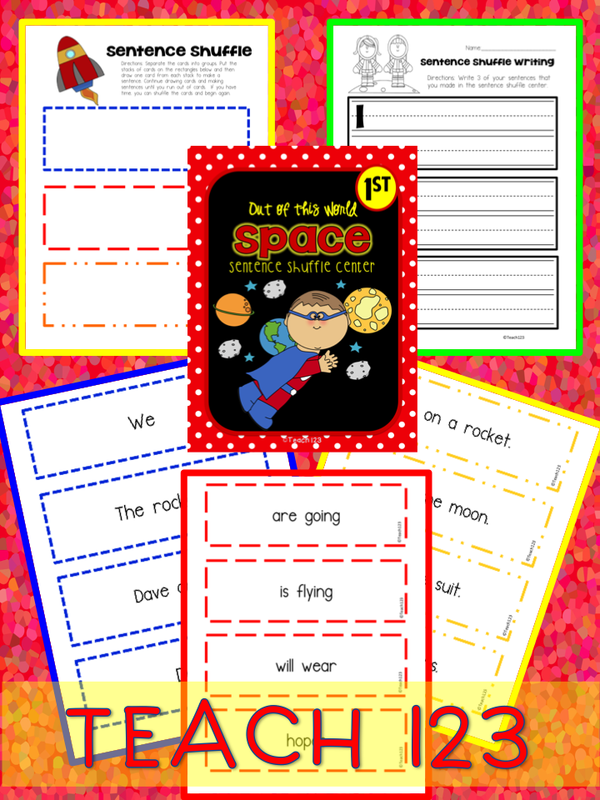 If you have a small classroom, you can set these centers up as a file folder game. This post has tips. 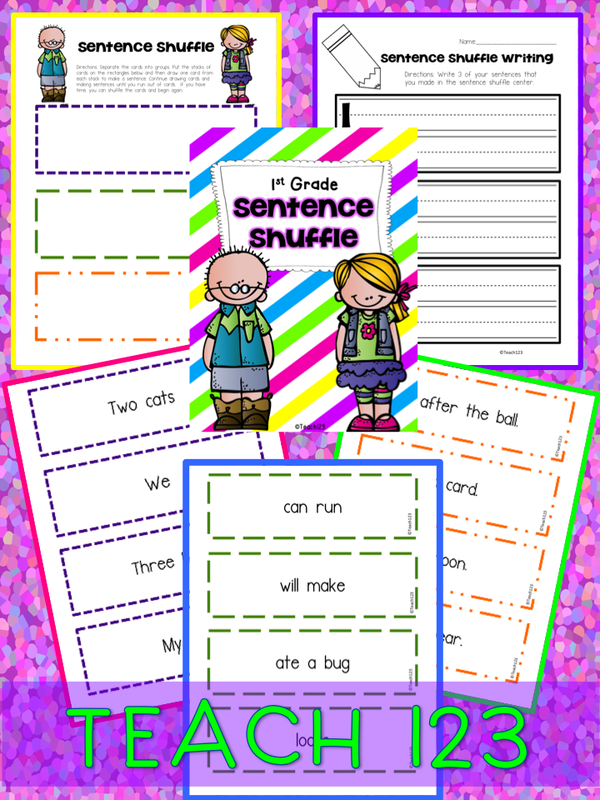 I just updated my 1st grade Fluency Center bundle today. 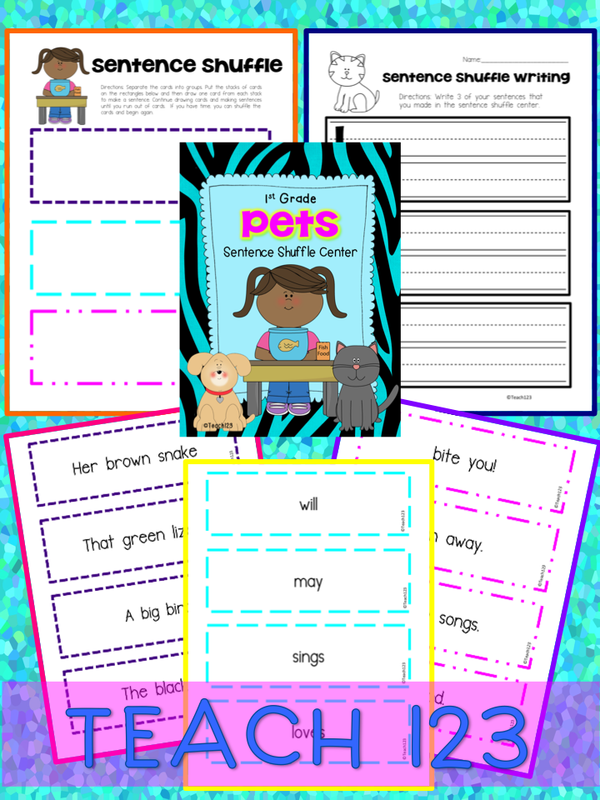 I added a new writing assignment to each center plus when you purchase the bundle you get 4 Paper Saver mini books. The mini books are only available with the bundle packet. You save $4 when you purchase the bundle. 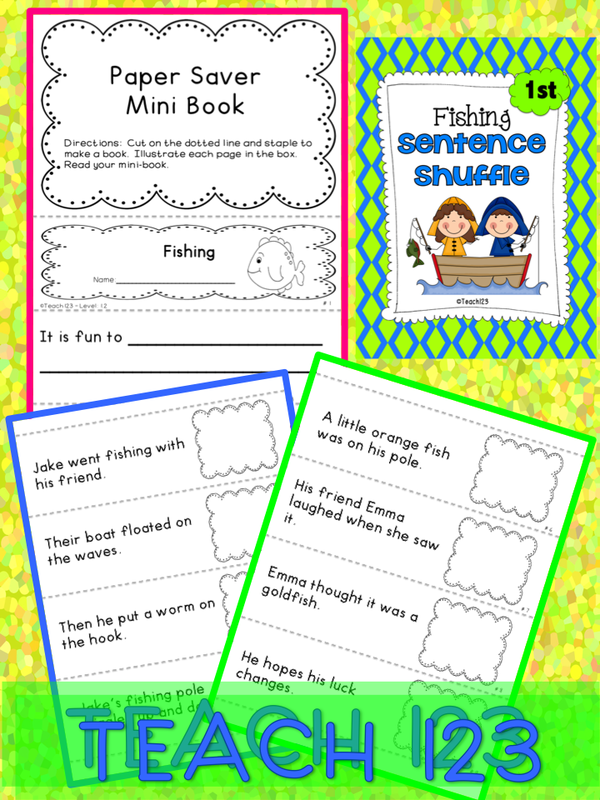 4 Paper Savers mini books. 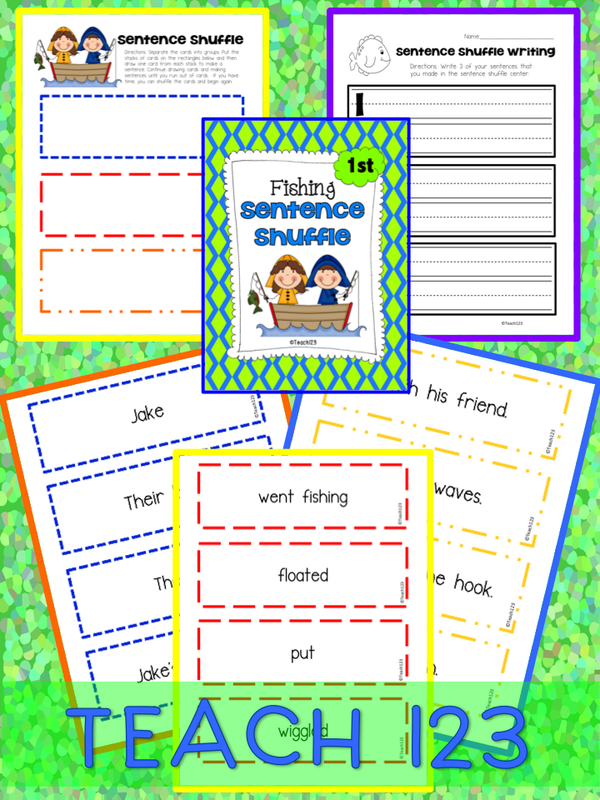 This is the Fishing mini book. 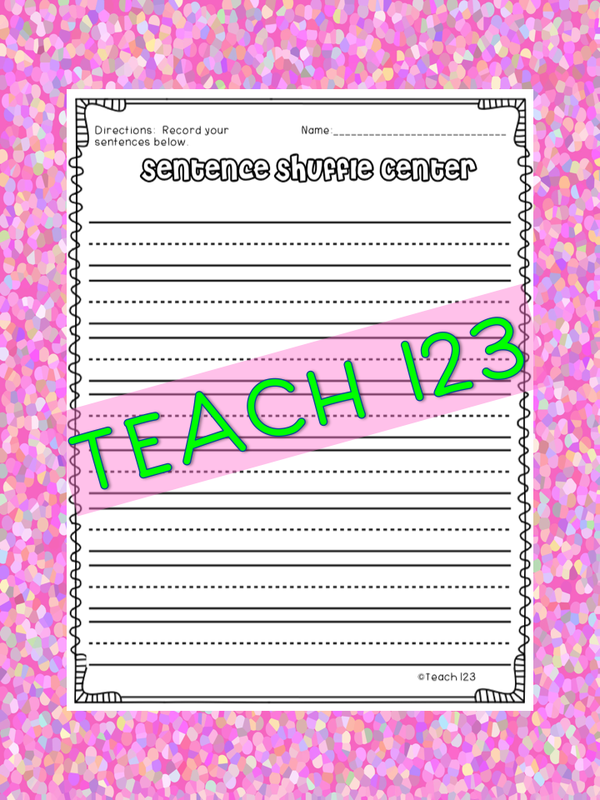 I just added this writing assignment to each center. If you previously purchased this packet, you may go to “my purchases” to download the new writing assignments and mini books.